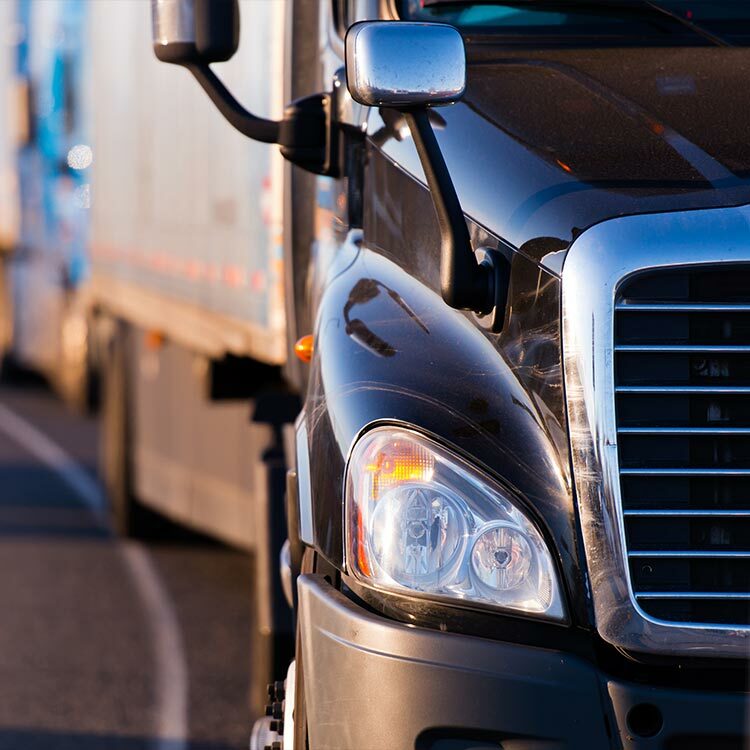 Whether you are a business owner with one commercial truck or an entire army of trucks, you need proper semi-truck insurance that fits the needs of your trucking business. Perhaps you have drivers who make simple deliveries across town or have trained and certified truck drivers that deliver freights from coast to coast. No two businesses use their semi-trucks in an identical fashion, and each business has unique and specific risks against which it must protect itself. Just like many auto insurance policies, semi-truck insurance is composed of several kinds of insurance that protect your truck in different ways. Each way in which semi-truck insurance protects your business can safeguard your business from catastrophic loss. Commercial liability, physical damage, uninsured/underinsured motorists coverage, and truck cargo insurance all come with a quality semi-truck insurance policy. In addition to these policies, you have the option to structure your policy to cover any specific risks to which your business is exposed. 70 percent of all truck accidents report property damage. 22 percent of truck accidents result in injuries. About 130,000 people experience some injury in truck accidents. The average cost of a commercial truck accident is about $59,000, so it is crucial that your business has the proper coverage. RoadGuard Insurance can give you the semi-truck truck insurance that you and your trucking business need to fully protect your drivers and your trucks when they make their necessary deliveries. Contact us today to get your quote and get you covered.